For some time K-POP has been conquering the whole world. Many people still have no idea what this phenomenon is, so I decided to show this kind of music a bit. If someone doesn’t like K-POP, at least he will know what it is and why he doesn’t like it. Today I will present you classics (K-POP dinosaurs). I had my first experiences with K-POP thanks to Girls Generation. My two-year-old daughters loved their colorful dance music videos. I remember how I couldn’t count all those girls. In some Korean groups there are almost as many members as in the soccer team. I’m not a big fan of K-POP, but I have some favorites. After the drama “EXO Next To Door” I got to know the work of the EXO group and I have some of their songs on my list. 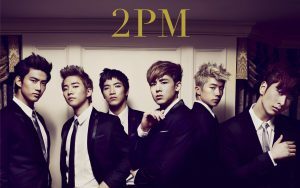 I always love 2PM. I like their songs, but I love them for their personality, for their energy and incredible distance to themselves. Everyone works hard, writes texts, music, creates choreography or plays in dramas. I haven’t seen such a harmonious musical group yet. They are like naughty brothers who have great fun, friendship and support. 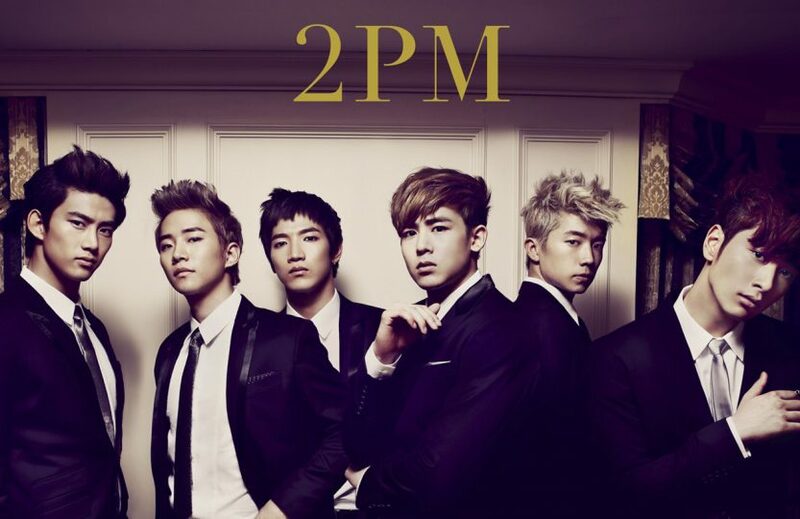 I like them all, but if I had to choose a favorite, it would be Taecyeon. I like his personality and of course his physical appearance (he is so masculine). Ever since he started military service, he looks even better. Maybe one day I’ll create a post for only 2 PM. They have a lot of songs that catch my ear. I like exercising with them. Many of their songs here are in Japanese (from a tour around Japan). I put these clips from concerts, because you can see their energy. I know that the subject of K-POP has been treated very superficially, but maybe thanks to that I will bring K-POP closer to people who don’t know it yet.